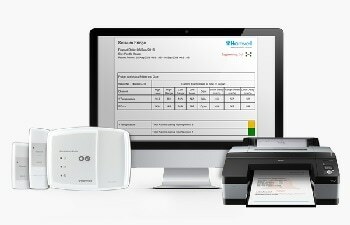 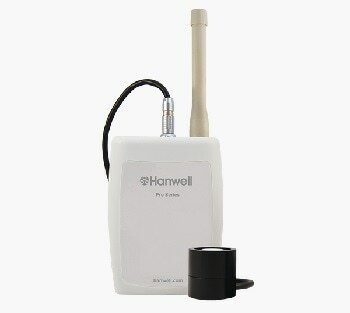 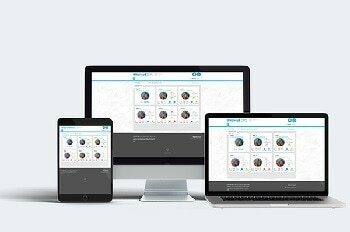 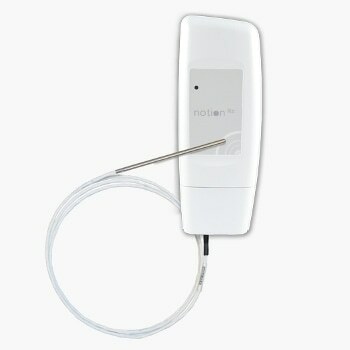 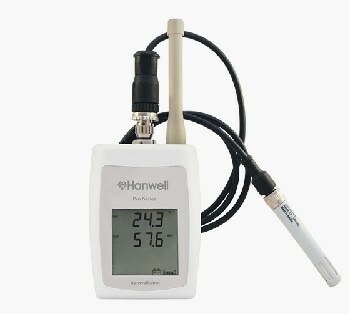 The Hanwell Lite is a 24/7 comprehensive monitoring technology like no other. 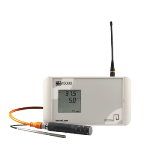 It is considered to be the round-the-clock wireless temperature alarm system for Healthcare and Food Retailers such as Restaurants, High street Pharmacies, GP’s, Butchers etc. 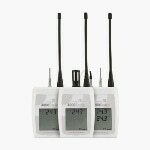 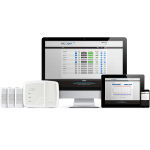 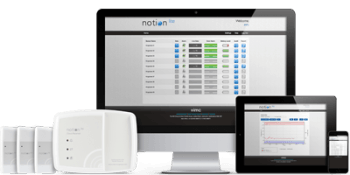 The plug and play temperature monitoring kit comprises of everything that an individual needs in order to get started with wirelessly monitoring of equipment and stock. 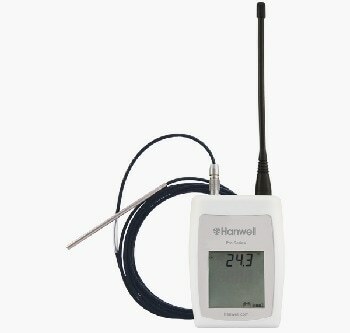 The temperature sensors accurately monitor the environment within freezers or fridges where crucial goods need protection from temperature fluctuations, which are frequently caused by refrigeration failure. 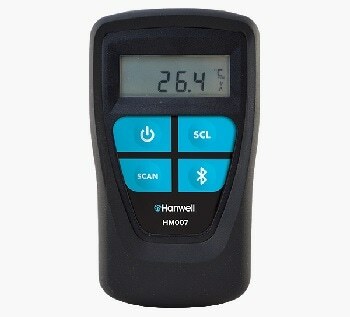 The Hanwell Lite has been designed particularly for ease of use and provides business owners with instant access to real-time temperature data 24/7 and audit ready reports at the click of a button, anywhere or anytime.